Parkway Partners is giving away native trees Saturday (Nov. 8) to Orleans Parish residents. The giveaway is from 9 a.m. to noon. First come, first serve. You are limited to one tree per person and a max of two trees per household. The gardening gurus at Parkway Partners also are teaching a free class at 10 to show you how to properly maintain your trees. The class will go over proper nutrition, fertilizer application, mulching and more. Learn how to source the best local foods, and how to grow your own food at home, despite your space limitations. Eat Local Challenge founder, Lee Stafford, and Master Gardener, Melissa Luer, will speak at 10 am at Parkway Partners. Gates are open from 9 am to noon – 1137 Baronne Street (at the corner of Clio) in Central City. Beware of stinging Buckmoth caterpillars in New Orleans. 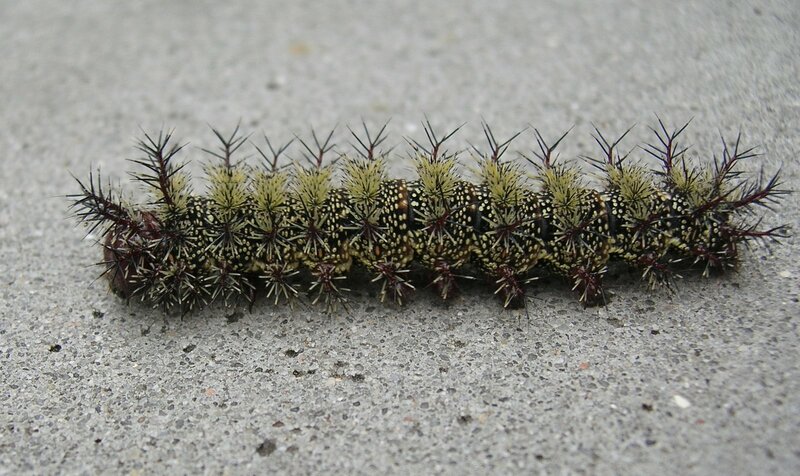 Friends and neighbors have warned us to look out for these caterpillars on sidewalks. They said the caterpillars fall from trees, especially oaks, and are easy to step on if you are barefoot. The Buckmoth caterpillars sting people and animals. The Friends of City Park are hosting a spring garden show this weekend geared toward home gardeners and the professionals. Just in time to help us get our dirt fix for the weekend. Have we mentioned how much we love the gorgeous plants and flowers in New Orleans? Absolutely stunning. 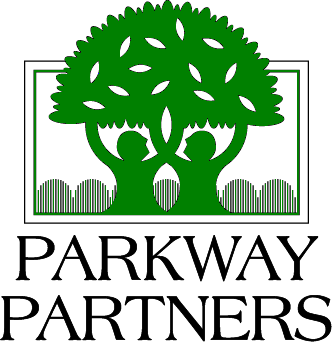 Parkways Partners is hosting its annual plant and tree sale Saturday. We’re so stinkin’ excited. Sounds like a perfect opportunity to score some plants for our new apartment. The 2013 Tree and Plant Sale, a collaboration between the Department of Parks and Parkways and Parkway Partners, is right around the corner. The annual sale is a special educational effort for home gardeners. The City of New Orleans Department of Parks and Parkways staff — urban foresters, landscape architects and horticulturists — will guide participants in selections. Pictures of your horticultural challenges are encouraged. Oh, this looks like so much fun. Good way to learn about New Orleans and meet new people. And, the class is FREE. You’ve been asking for it! Come to Parkway Partners this Saturday, January 12, and learn about GROWING CITRUS TREES IN NEW ORLEANS. We’ve invited LSU Ag Center County Agent for Plaquemines Parish, Alan Vaughn, who is considered to be the greatest local authority on growing citrus, to speak.